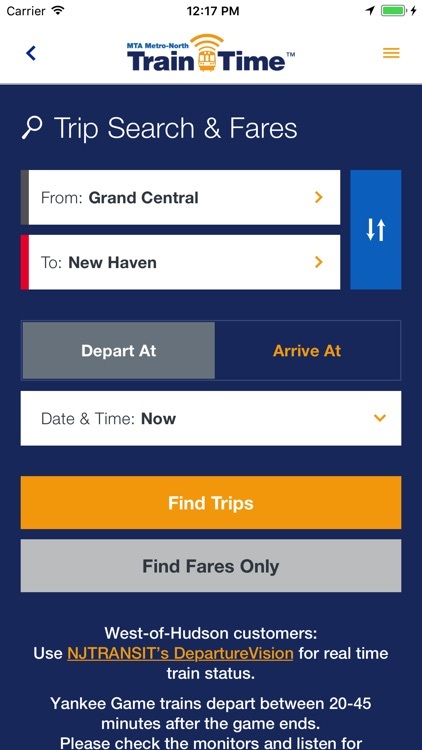 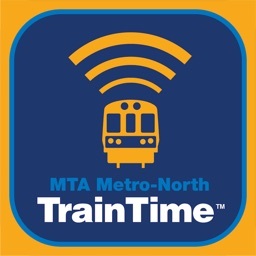 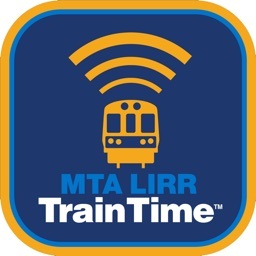 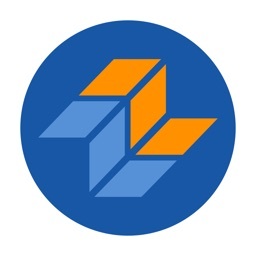 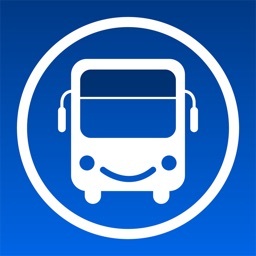 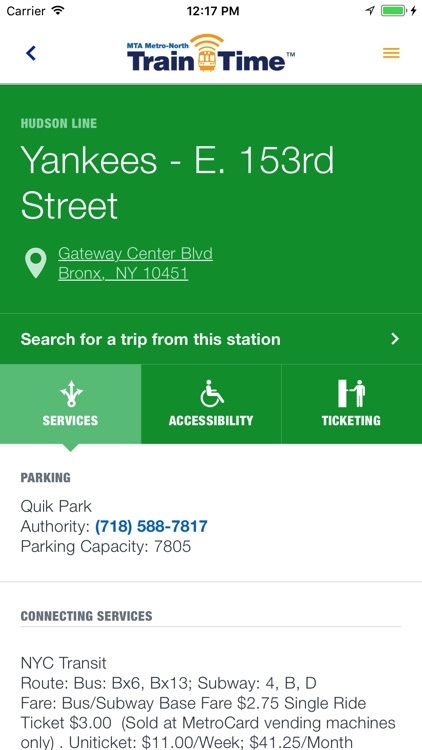 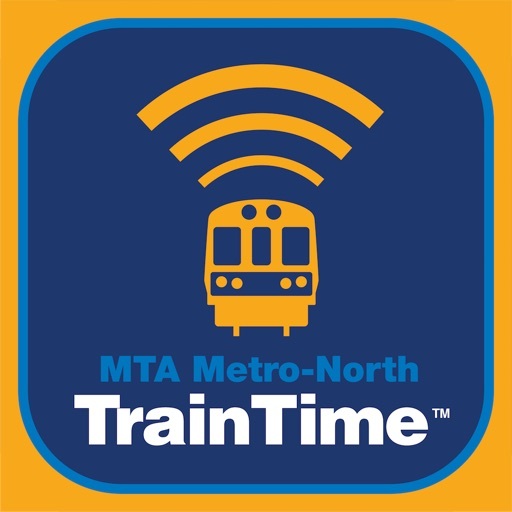 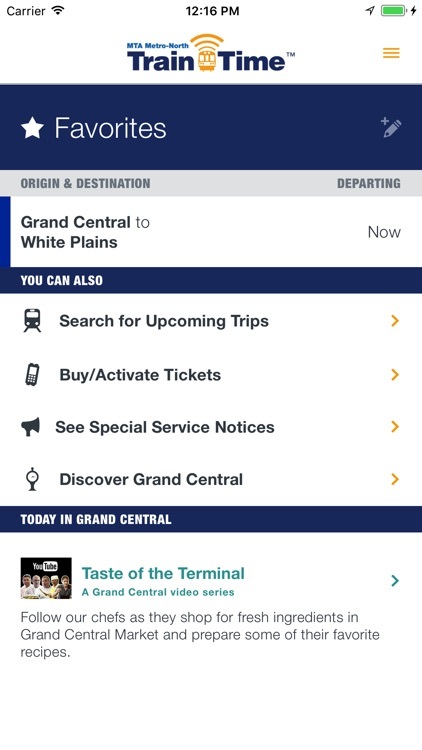 The Official Metro-North app includes real-time train status and track information, links to MTA eTix to buy electronic tickets, trip schedules and fares, and detailed station information including Grand Central. 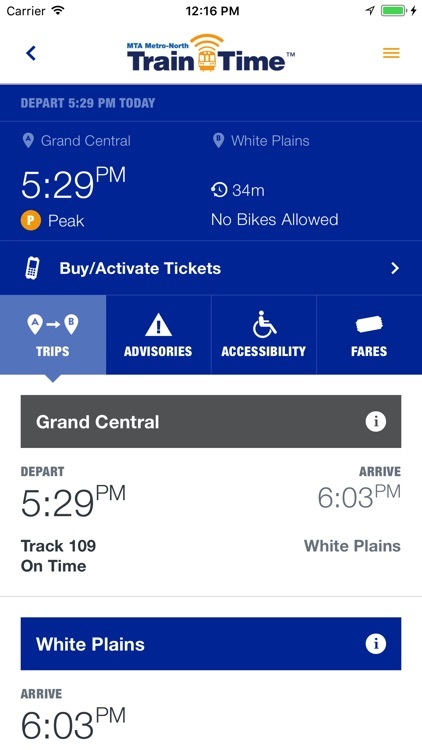 - Get schedules that update in real-time — no need to download new timetables every time you open the app! 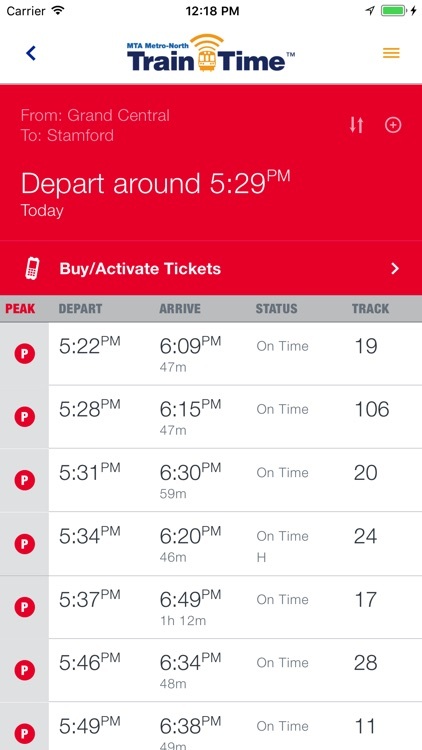 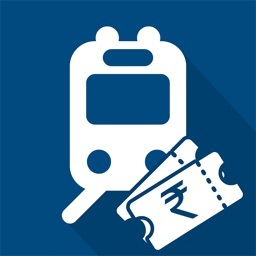 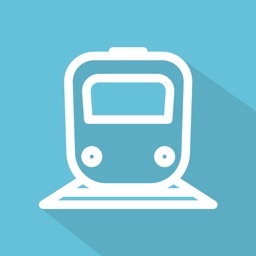 Whether you are a daily commuter looking for up-to-date information on your usual trip or an occasional traveler trying to find the best trip option, the Train Time App is the most convenient and accurate way to plan a seamless trip.